Phone Petlog on their UK contact number 01296 336 579 for general enquiries such as registering your animal and notifying them of a change of details such as your address. 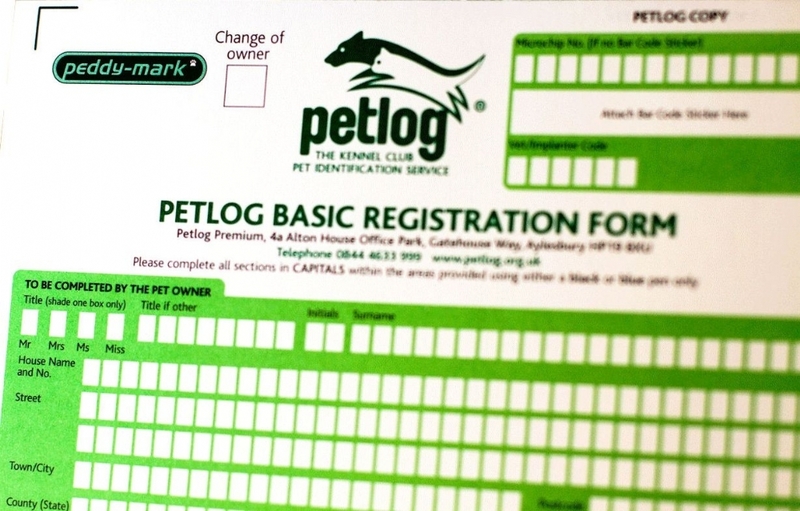 Contact Petlog by calling their general enquiries phone number 01296 336 579 to register your pet on their database, to upgrade to premium protection and to inform them of a transferal of keepership. You should also phone this helpline to update your details, such as your name and address, so that your pet can be returned to you if it goes missing. 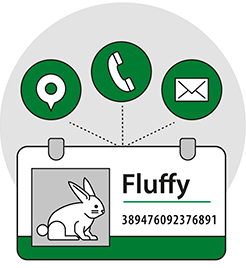 Please note that you should have your pet’s microchip number and your Petlog ID to hand when calling their customer care team. Professional animal breeders should call this number to set up an account for ease of microchipping your animals and for updates on their transferal procedure. Furthermore if you have found an animal you can phone this helpline to find the nearest affiliated veterinary surgeon who can scan the microchip to identify the owners. The Petlog customer service helpline 01296 336 579 is open from 8am-6pm Monday-Saturday, however these opening times may be reduced during bank holidays. Calls are charged at standard local rates, which means you will be charged a per-minute rate plus an access charge under usual circumstances. However inclusive minutes remaining on your landline or mobile tariff can be used instead to contact Petlog for free. If you would prefer not to contact Petlog over the telephone you can instead use their email and postal addresses to send written enquiries. You may send written enquiries to Petlog by posting your letters to their office postal address provided below, please note it may take up to a week for them to respond to your query. Email Petlog customer services by visiting their support website where you can select the most appropriate option depending on whether you are a pet owner, breeder or veterinary surgeon.